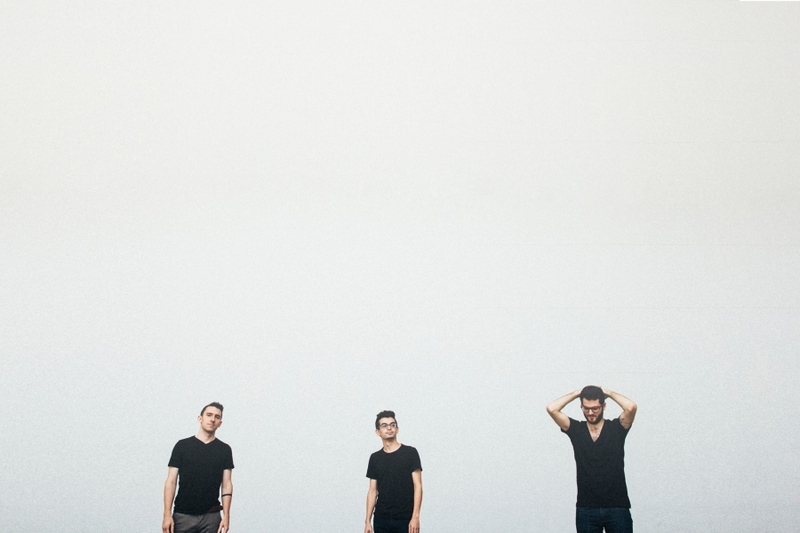 Electro-ambient trio Square Peg Round Hole was recently performed “Lapse” ( which was featured on their 2016 album Juniper) as part of ThrdCoast’s Blue Room series. Zoomed into the band’s working quarters, the dynamics of their tightly woven instrumental fabric are revealed. Compactly precise, percussion-forward movements develop intricate details that set the sound in cinematic motion.